Nor-Tech, with the introduction of the Nor-Tech VCA RenderIT, is joining the growing list of PNY Partners providing VCA Certified Systems. 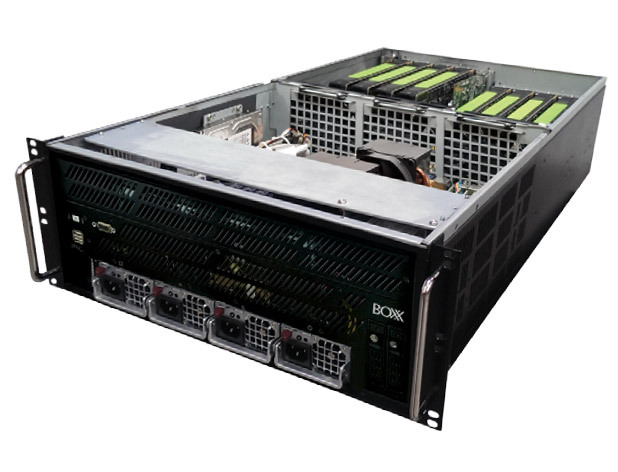 Specifically built and rigorously tested for demanding designers and visual effects professionals, VCA Certified System are powerful network-attached appliances that harness the power of the highest performing NVIDIA GPUs to deliver photorealistic images on-demand and are tested for reliable, stable and secure enterprise use. 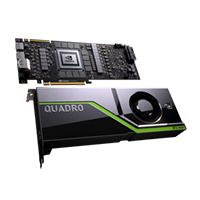 Every VCA Certified System passes an NVIDIA developed extensive qualification process prior to shipment, delivering unrivaled performance and stability for any multi-GPU rendering workflow. 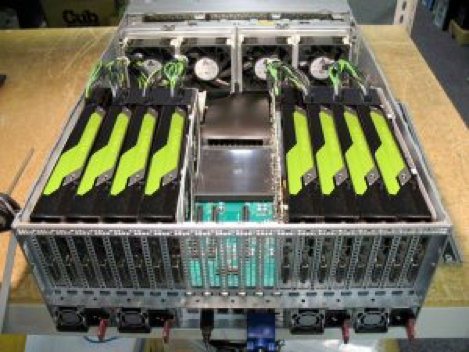 PNY Partner built VCA Certified systems allow customers to purchase from their regional, local, or vertically aligned system integrator or manufacturing partner. 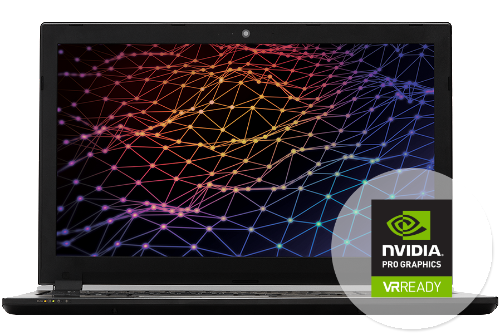 This better addresses the increasing demand for GPU accelerated rendering while providing the best purchase experience, support, product quality, stability, features, and performance available for your organization’s needs. 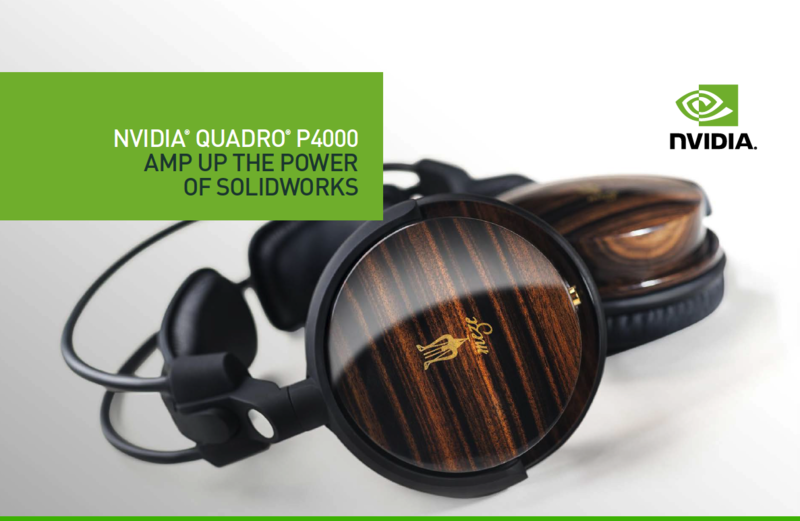 The Quadro P4000 and SOLIDWORKS combine to help you push your designs to the limit and beyond. 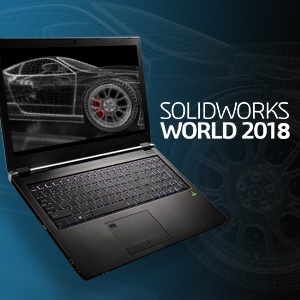 Now you can work with larger assemblies, use RealView and SOLIDWORKS Visualize to bring your designs to life and do it all better and faster with the power of the P4000 featuring the latest NVIDIA Pascal GPU architecture.